Considering the importance of water conservation in today’s world, Sadhguru’s Isha Foundation flagged the campaign of ‘Rally for Rivers’ nationwide. 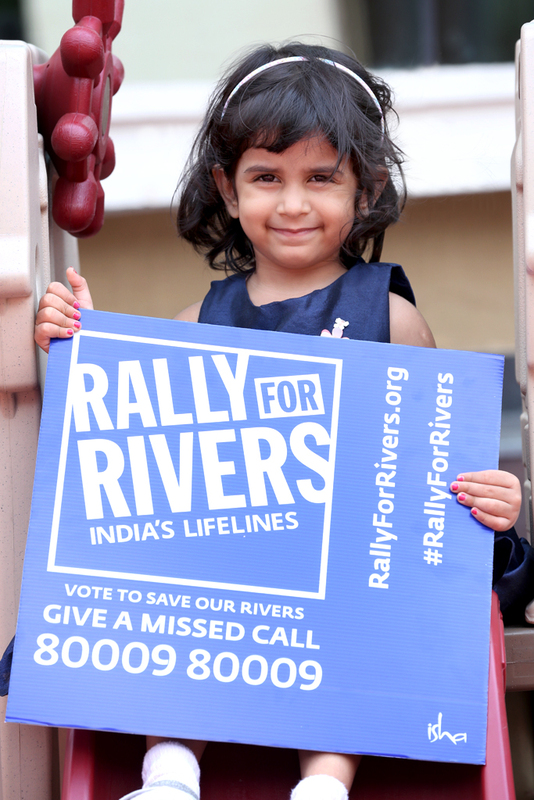 The entire Mother’s Pride family feels proud to associate with this noble cause of reviving our rivers – India’s lifelines. Every little step counts in bringing our river goddesses back to life; we pledge our support, do you?